Hope Street, is the main artery through Liverpool’s Georgian neighbourhood, bookended majestically by the city’s two cathedrals. 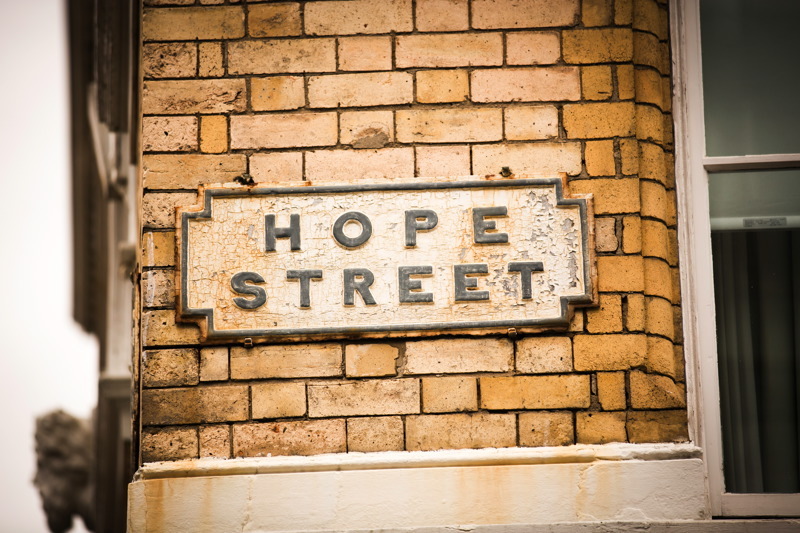 The eponymous hope street hotel is sitting pretty in the middle. 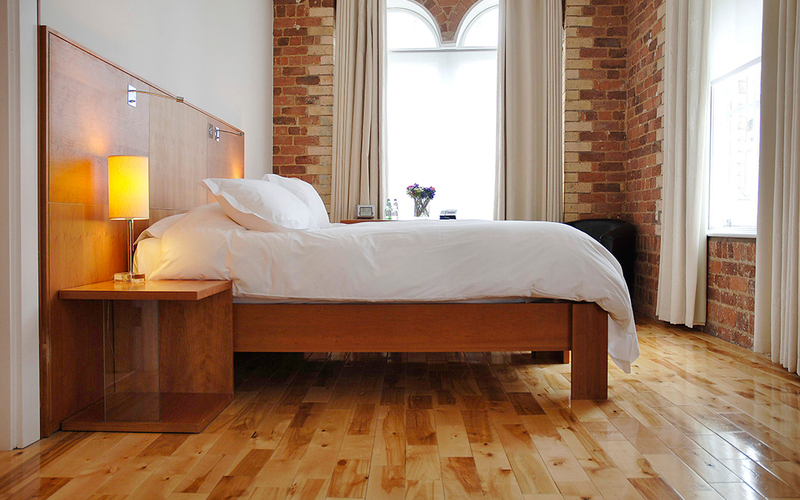 The city’s original and independent boutique hotel with its destination restaurant, The London Carriage Works welcomed its first guests on St Valentine’s Day, 2004, and ever since romance has always blossomed here. They are located close to Liverpool Lime Street Station and only a 25 minute drive from Liverpool John Lennon Airport. We are a three mile drive into the city from the end of the M62. Built around 1860 The London Carriage Works company had fitted and refurbished carriages, the warehouse was elegantly designed in the prevailing architectural fashion of the day – the Venetian palazzo. This original name was revealed above the front door behind crumbling plaster, and was kept for the hotel’s destination restaurant in homage to the street and its history. 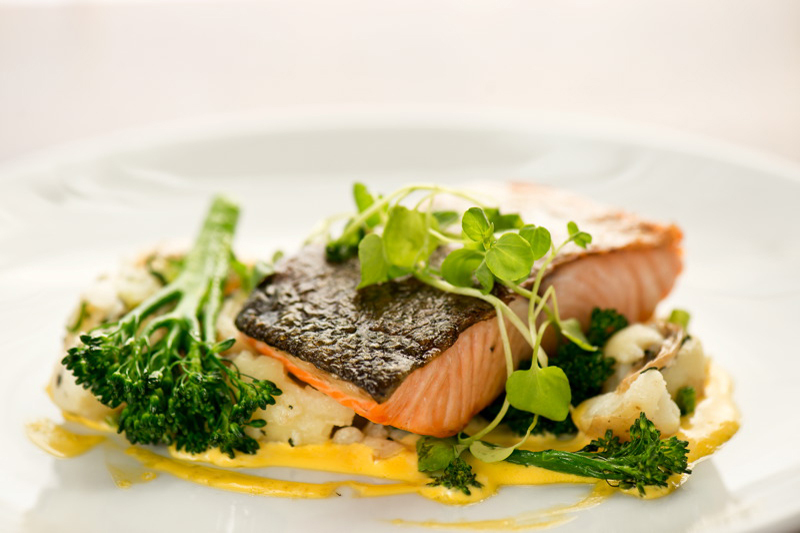 They have a delicious choice of menus from TLCW which has two AA Rosettes and a well deserved AA Notable Wine award. The kitchen team have a determination to ensure you are delighted with your choices and can cater for all dietary requirements. They have 89 bedrooms with seven types from standard to penthouse. They are all different shapes and sizes with the simplicity of the urbane design complimenting the original Victorian interior: pitch pine beams, Cheshire pink brick walls and iron pillars with solid oak and walnut floors. The style is contemporary; white walls, oversized white Egyptian cotton draped beds, shiny white bathrooms complete with rain dance showers and REN toiletries. P.S. They’re dog friendly too! 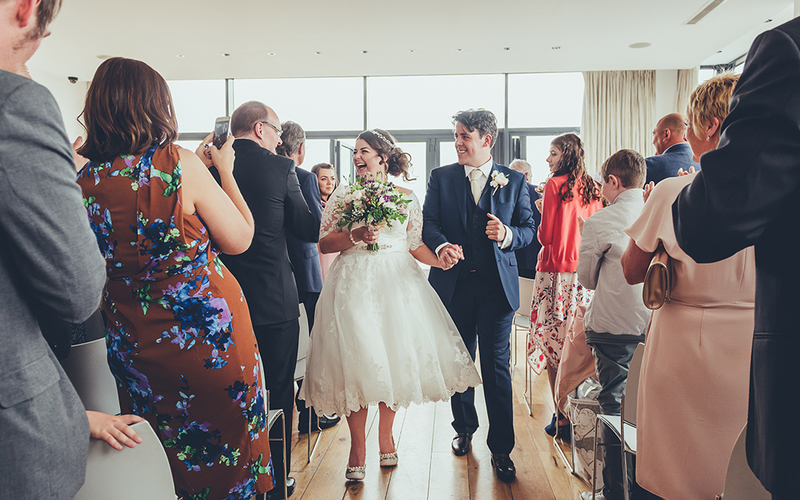 They are licensed to host marriages and civil partnerships and as such can take care of you and your wedding from ‘I do’ through to the last dance of the night. 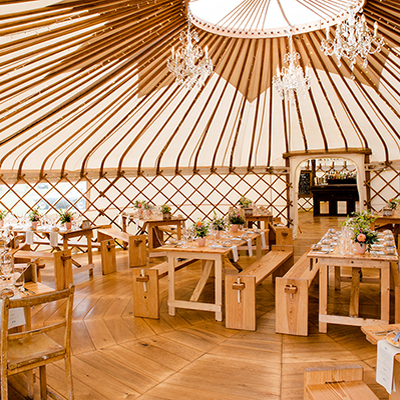 Their beautiful spaces offer the perfect backdrop for your celebrations allowing you to add your own touches to your special day. 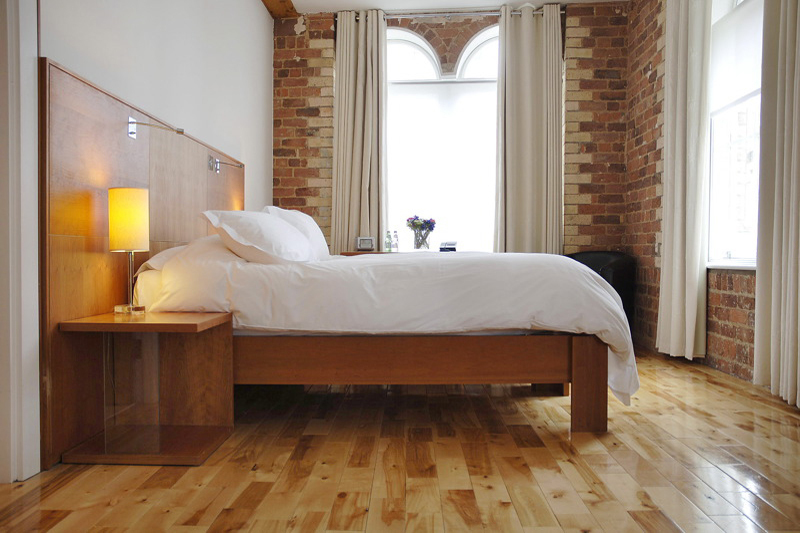 Their intimate, brick lined Old Book Room and The Fifth; the room at the top with a spectacular panoramic of the city below, across to the Welsh mountains and out to the Irish Sea. 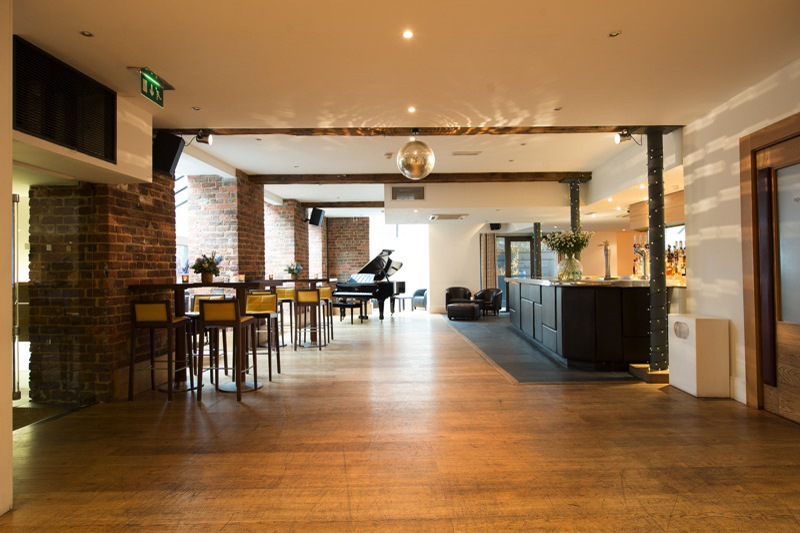 Their Residents Lounge comes complete with a Steinway Boston grand piano for the musicians and sing-alongers in your party. 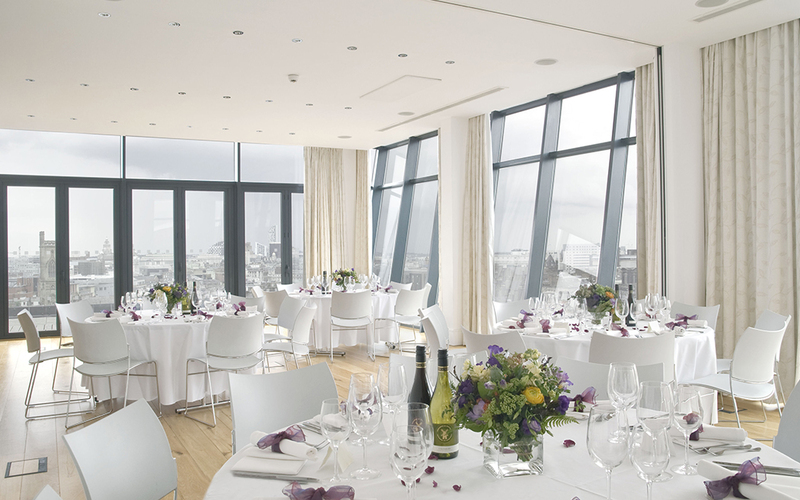 At Hope Street Hotel, they’re passionate about weddings and it is their pleasure to help you create the wedding you’ve always dreamed of. The emphasis throughout is on quality and attention to detail with teams that are really warm and friendly, delight in turning on a sixpence and have a tendency to smile a lot. They know this is your day, the best day with your favourite people and they all genuinely work so hard to make everything you want it to be and more.